Look at Gretel’s colors: They are bright yet soft. I like that and the fact that Gretel is allowed to be smiling here. The other Hansel und Gretel wood pictures show her panicky, pulling Hansel’s arm. 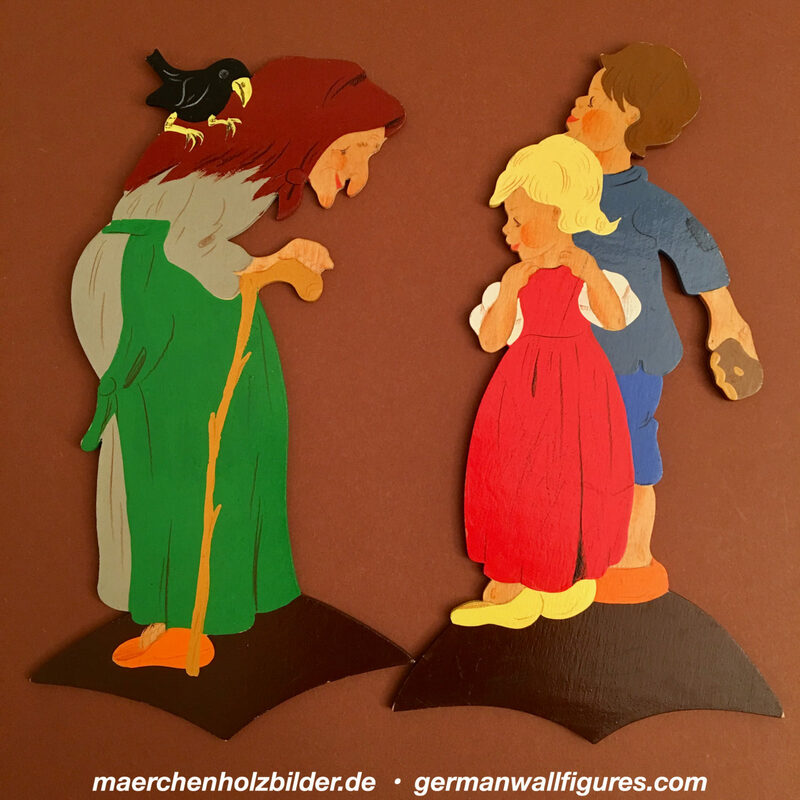 This entry was posted in ----Top 300----, -Ravi, +Hänsel+Gretel.